January ushers in a fresh start each and every year, but it also affords us the opportunity to reflect and remember Dr. Martin Luther King JR. 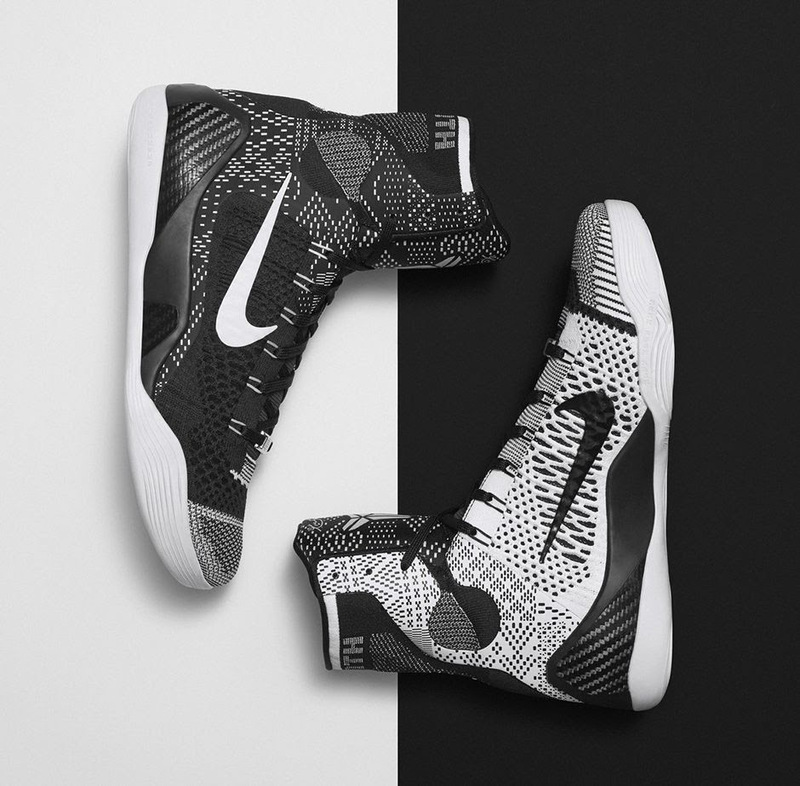 Annual basketball releases from Nike and Adidas drop in commemoration of MLK Day and Black History Month with themes dedicated to the civil activist’s teachings. Lets take a look at our top-10 favorite MLK/BHM hoops shoes in celebration of Martin Luther King Day! Black and white goes with everything, don’t @ us. Nike’s execution on the Kobe 9 Elite High was insane, every inch of the shoe has something going on without being too busy. Two-tone Flyknit across the upper offers a new look with every step. The shoe’s boxing inspired design was an acquired taste, but for those lucky enough to have owned a pair can attest to their unparalleled feel on the court.